These workshops are for students to learn a vast range of self-care practices that can be implemented in our daily lives. From vent sessions, mediation circles and stress management tips to learning the basics in the Law of Attraction, come get grounded with your peers. 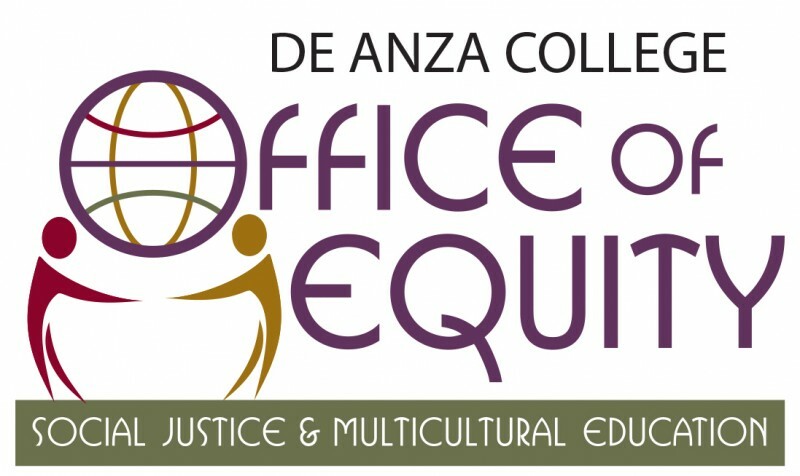 Self-Care Wednesdays are funded by DASB and presented by the Office of Equity, Social Justice and Multicultural Education. This meeting is ADA accessible. Please contact us if you require special accommodations.